Pavitra Ekadasi is Celebrated on 17 August 2013. Pavitra Ekadasi, or Pavitropana Ekadashi, is observed during the waxing phase of the moon in Shravan or Sawan month (July – August). 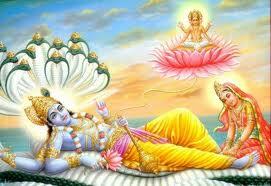 In 2013, the date of Pavitra Ekadashi is August 17. 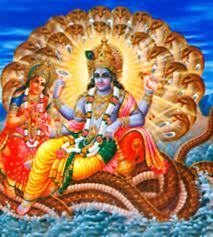 The importance of Pavithra Ekadashi was explained to Yudhisthira by Lord Krishna and is found in the Bhavisyotara Purana. Jhulan Yatra. 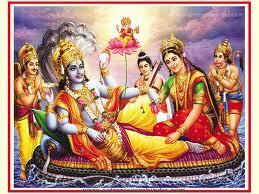 an important festival associated with Lord Krishna, Radha and Lord Jagannath, begins on this Ekadasi day. 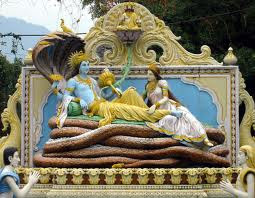 This Ekadasi is known as Putrada Ekadashi in Maharashtra, Gujarat, Andhra Pradesh and Karnataka. mukhane Vittal Vittal bola !! !! 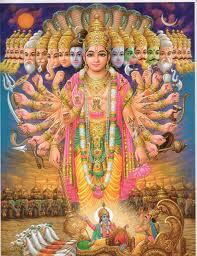 jay Jay Ram Krushna Hari ! !